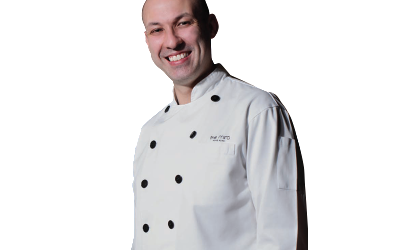 Our Master Chef Instructors are world-class professionals, with extensive experience in the fine dining industry in France and abroad. 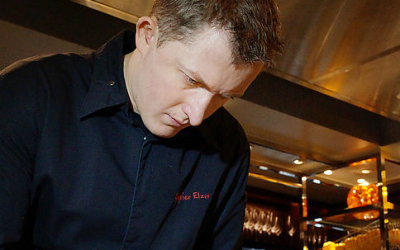 Along with our Chef Instructors and Teaching Assistants, they oversee the delivery of our core programs. 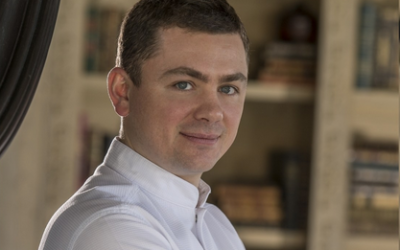 Our instructors are dedicated to sharing their passion and know-how in a friendly atmosphere, and make sure our students are supported every step of the way, while maintaining high-level professional standards. 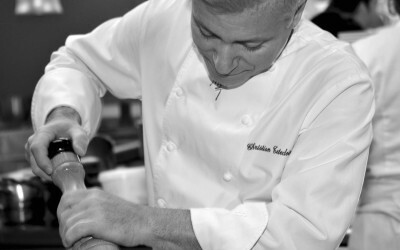 A number of renowned and Michelin-starred chefs have been visiting ICDE on a frequent basis and contributing to our programs, by sponsoring graduating classes, performing culinary demonstrations, or delivering exceptional class sessions. 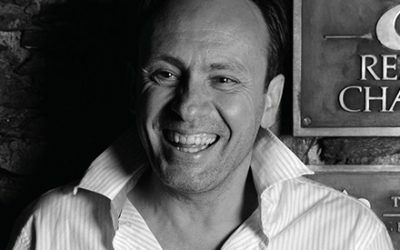 Known for cooking what he calls, the ‘cuisine of the soil’, Drapeau’s dishes are inspired by the seasonal produce of The Vendée region of France, where he grew up. 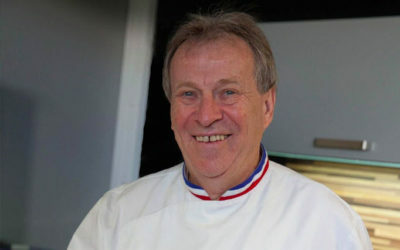 Serge Granger became a “Meilleur ouvrier de France” (Best Craftsman of France) in the chocolate category in 1993. 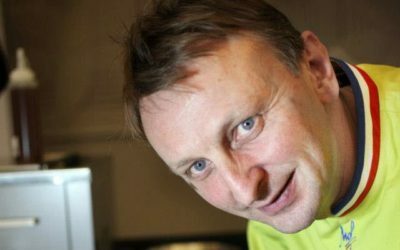 Patrick Jeffroy expressed early on his taste for the diverse and unusual products, introducing algae in these recipes, while he was in the kitchens of the Hotel de l’Europe in Morlaix. 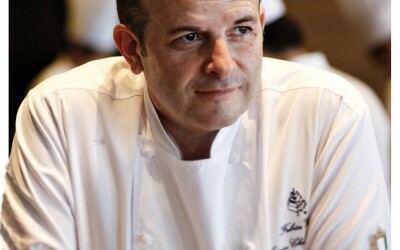 Chef Jean-Rémi Caillon has newly been awarded two Michelin stars for his restaurant Le Kintessence Restaurant at Courchevel. 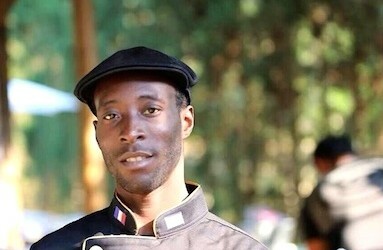 Le Kintessence Restaurant was praised for the quality of its produce..
Frédéric is the founder of the Academy of Fruits and Vegetables in France. 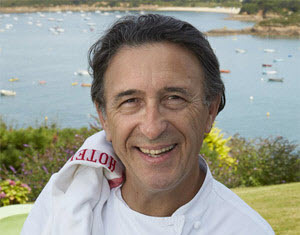 He became “MOF Primeur” (Best Craftsman of France – Fruits and Vegetables category) in 2011. 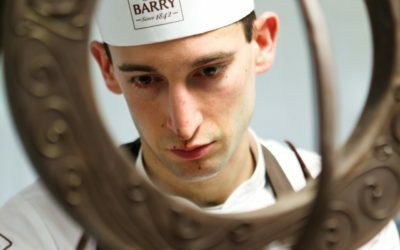 Executive Pastry Chef at the Mira Hotel in Hong Kong, Jean-Marc Gaucher formerly ran his own traditional French bakery in Nice. 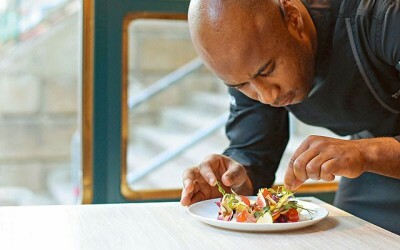 Following his apprenticeship..
Raphael Kinimo, a Disciple Escoffier, is currently Chef de Cuisine at the Ritz Carlton Macau. 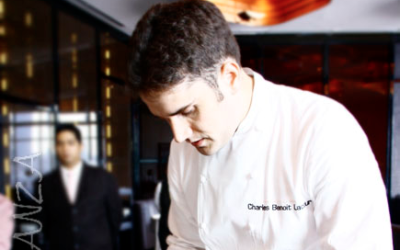 He was previously Chef at Brasserie..
Charles-Benoit Lacour has worked at Pré Catelan in Paris, trained with Guy Martin at Grand Vefour, and most notably was mentored by Guy Savoy in Paris. 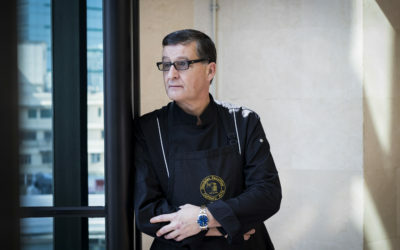 Mentored by culinary luminaries Joël Robuchon and Pierre Gagnaire in France, Olivier has drawn recognition for his work at L’Atelier de Joël Robuchon ..
Mutaro Balde, a Disciple Escoffier, is currently Executive Chef and GM at Bibo Restaurant in Hong Kong. 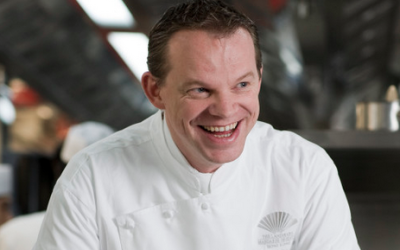 Benoit Dewitte, a Disciple Escoffier, runs with his brother Bernard the Benoit & Bernard Dewitte restaurant in Belgium, for which they have been awarded one Michelin star. 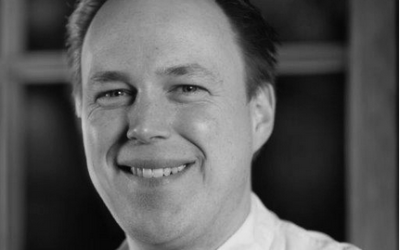 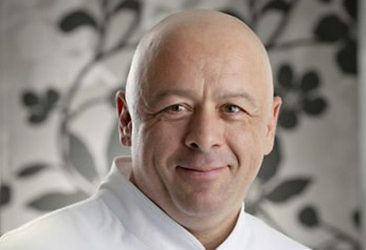 Christian Tetedoie is currently Chef at Tetedoie in Lyon (France), for which he has been awarded a Michelin star. 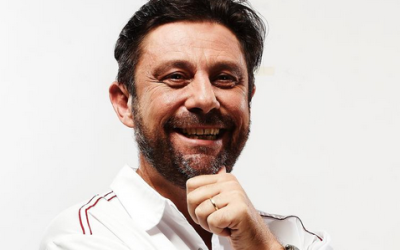 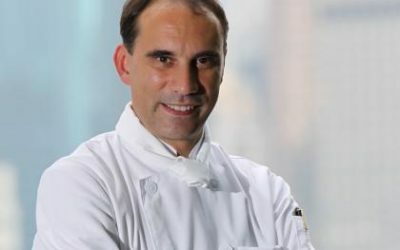 Fabrice Vulin, a Disciple Escoffier, is currently Executive Chef at Caprice, the French restaurant of the Four Seasons Hotel Hong Kong, where he has received two Michelin stars.